because she refused to engage in a long-distance relationship.Will her heart overrule her head and move this California girl to the Midwest? 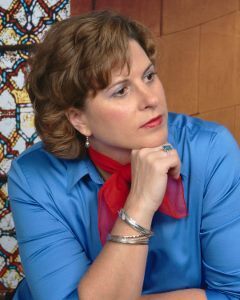 Ellen Butler is an award winning novelist living in the Virginia suburbs of Washington, DC. She holds a Master’s Degree in Public Administration and Policy, and her history includes a long list of writing and editing for dry but illuminating professional newsletters, and windy papers on public policy. The leap to novel writing was simply a creative outlet for Ellen’s over active and romantic imagination to run wild. 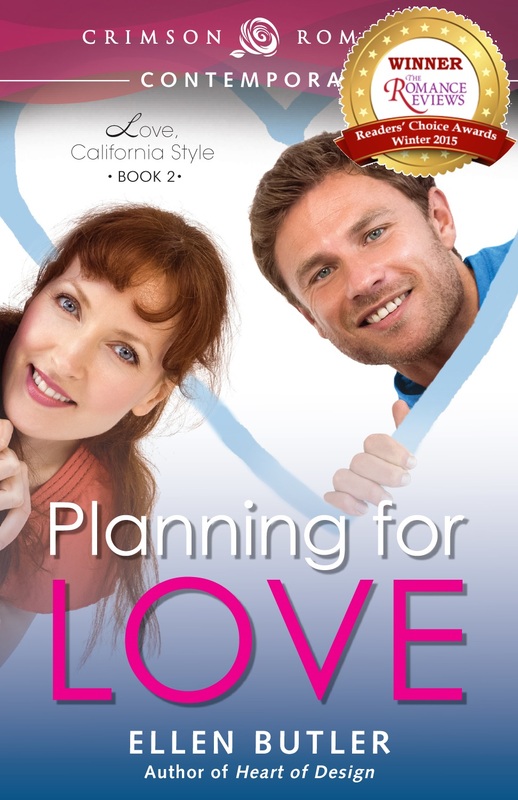 Planning for Love won The Romance Reviews Readers’ Choice Award for Romantic Comedy and you can find the entire Love, California Style trilogy on Amazon and other major eBook retailers. Book club questions for Ellen’s novels can be found on her website.